1. Bake sugar cookies following directions on package. 3. 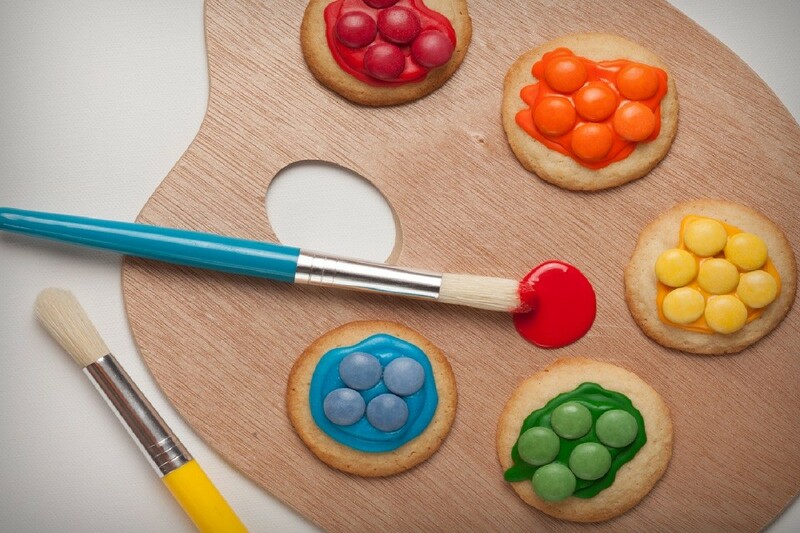 Use different colours of cookie icing to create paint blot shapes. 4. Decorate with SMARTIES 'paint' before icing dries.